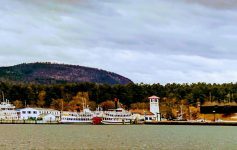 Lake George has been recognized nationally and internationally time and again, often for the spectacular lake. But this is a new one – TechnoBark recently named Lake George as one of the top 10 best North American cities for dog owners! Lake George isn’t a city, but we’ll go ahead and accept this fantastic accolade. TechnoBark researched over 300 North American cities to narrow it down to the best 20. The criteria they looked at was: dog parks or dog-friendly parks, dog beaches or dog-friendly beaches, active veterinary services, dog-friendly activities like hiking, dog-friendly restaurants, and the general climate. 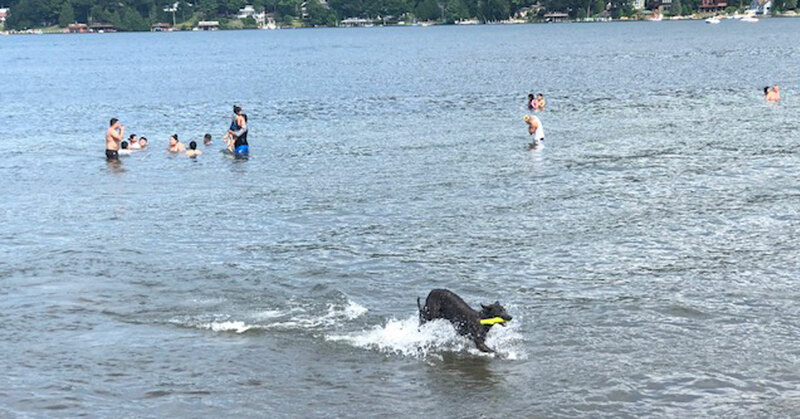 “It’s not hard to make it in this list if you have a Lake George Dog Park and a separate Lake George Dog Beach, and that’s what makes Lake George in New York stand out,” author Mark Braeden said. 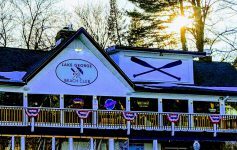 In addition, Lake George has no shortage of dog-friendly restaurants where you can bring your pup to enjoy some sun and fun. 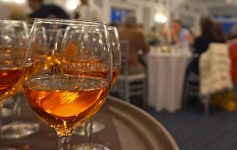 Another aspect of this recognition that is unique to Lake George is that TechnoBark indicates dog owners look for dog-friendly cities both to live in and as a vacation destination. Lake George clearly fits the bill for both! Whether you live here year-round or it’s your favorite vacation location, you don’t have to leave Spot behind. Where’s your favorite place to bring your dog in Lake George?